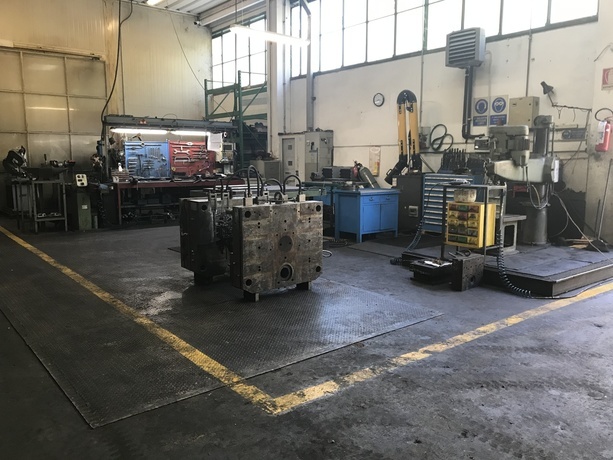 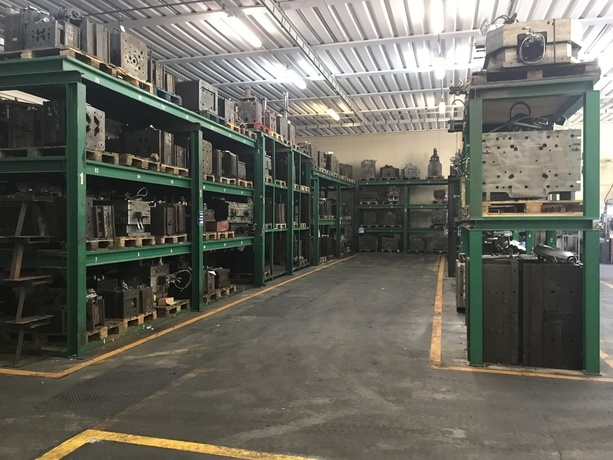 In this department also are donethe routine maintenances to the molds, in collaboration with the directives of clients, those are the owners of the molds themselves. 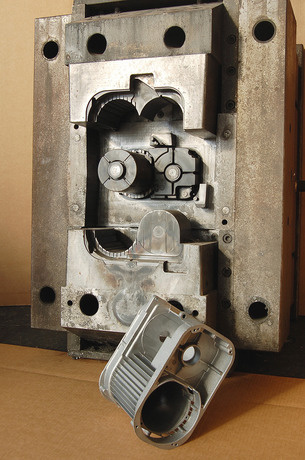 - various other portable or fixed tolls. 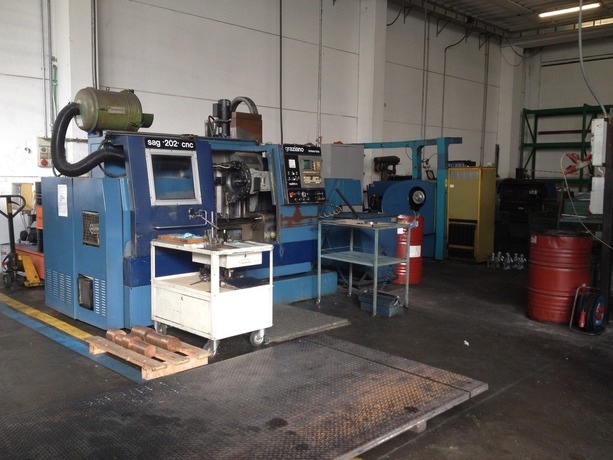 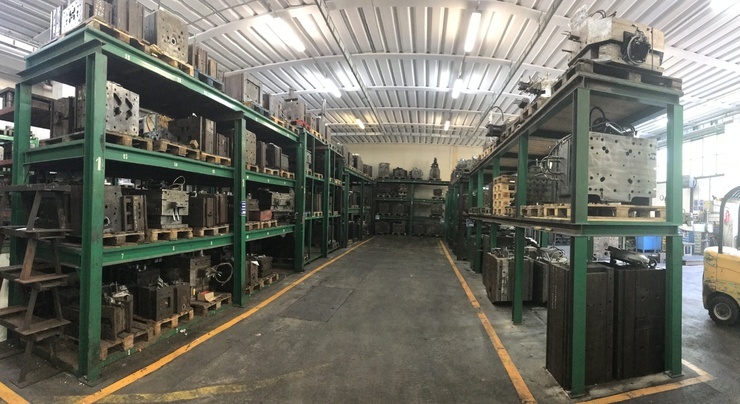 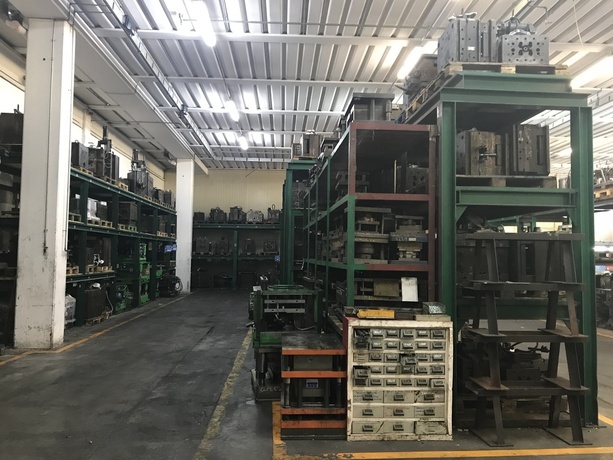 From 2018 in this area is situated the warehouse of all the moulds for diecasting machine. 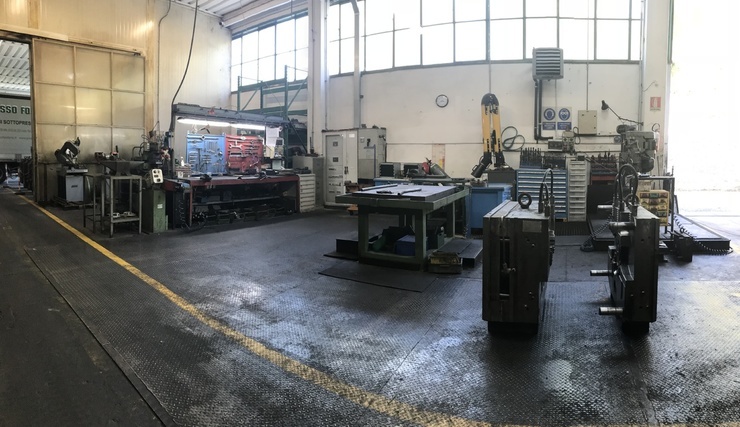 Capitale Sociale € 51.480 i.v.